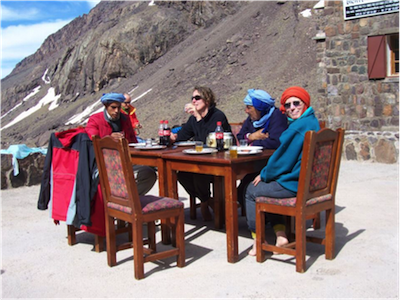 This fully supported trip takes in an ascent of Toubkal, North Africa's highest peak at 4,176m, and a road and camel trip into the Merzouga desert with an overnight nomadic camp. 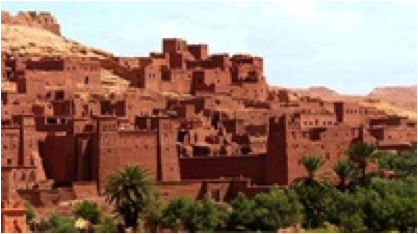 You will experience the wonderful sites of Marrakech as well as Berber villages and Kasbahs. 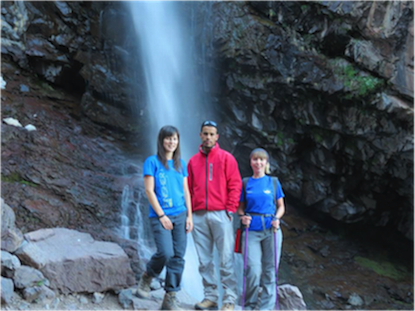 Our overseas expeditions are led by an experienced UK guide and this Morocco trip is being led by our mountian instructor Tim Harrop. Tim has many years experience in leading overseas expeditions, especially this one, as well as over 25 expeditions to Mt Kilimanjaro, the Great Wall of China and many others. His friendly persona and enthusiasm for leading groups will help make this trip one to remember. 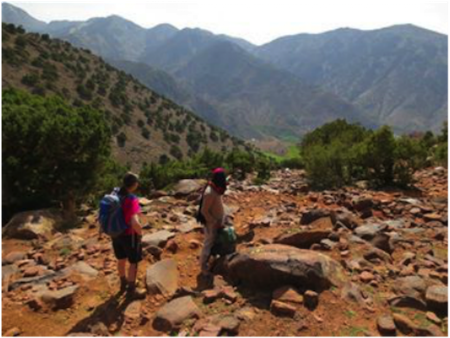 This is the 6 day Toubkal ascent with a trip into the Merzouga desert with an overnight Berber camp starting on 16th July 2017 and ending on 21st July 2017. 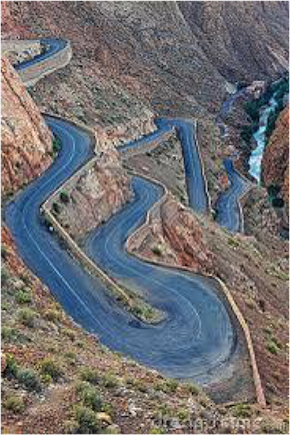 You will be led by one of our expert english guides throughout this challenge. 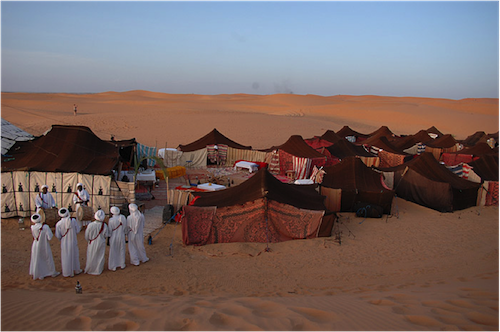 Itinerary Day 1: We will transfer from Marrake..